The Kurdistan Region of Iraq is located in the northern part of the country and is bordered by Turkey in the North, Iran in the East and Syria in the West. Historically known as the “bread basket” of its surrounding areas, the Kurdistan Region offers a rich geographic diversity. 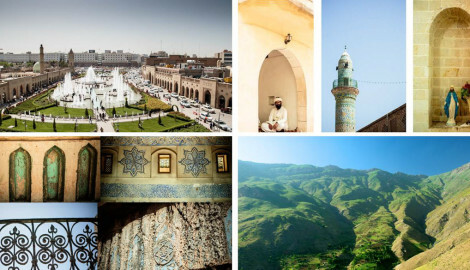 Visitors today can immerse themselves in thriving cities such as the capital Erbil, explore the Region´s rich cultural heritage or enjoy the picturesque mountain landscapes covered in lush greens. Religious and cultural aspects are equally diverse and form an integral part of the Kurdish society. 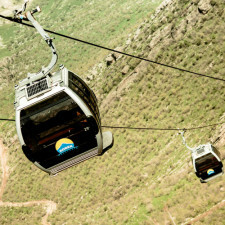 We invite you to discover more about the Kurdistan Region. The Kurdistan Region of Iraq is bordered by Turkey in the North, Iran in the East, and Syria in the West. It is divided into three governorates, with Erbil being the capital of the Region. Here you can find out more about geography, economy, and society. Travelling to/in the Region of Kurdistan-Iraq The fastest and easiest way to reach the Kurdistan Region from Europe is by plane. There are two airports, Erbil International Airport and Sulaimani International Airport. Austrian Airlines offers a direct flight from Vienna to Erbil several times a week, with an approximate three and a half hour duration. The official flag of the Kurdistan Region of Iraq consists of three horizontal stripes in the colours red, white and green. The anthem Ey Reqîb, created by the Kurdish poet Yonis Reuf, is the official anthem of the Kurdistan Region. The Kurdistan Regional Government of Iraq (KRG) is a democratically elected administrative body of the federal Kurdistan Region of Iraq. Throughout the decades, the Kurds of Iraq fought for their basic rights, enduring oppression and persecution. 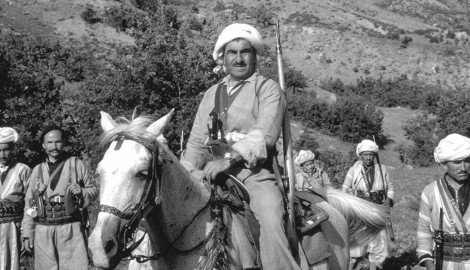 Find out more about the history of the Kurdistan Region! The saddest chapter in Kurdish history in Iraq took place in the late 1980's. The campaigns of Anfal and Halabja left more than 100,000 people dead. 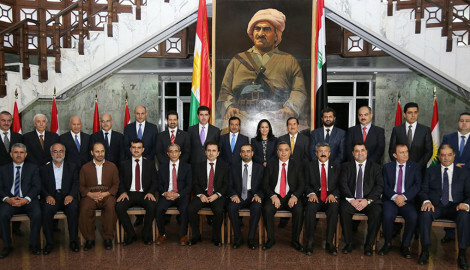 The President is the highest executive authority in the Kurdistan Region of Iraq . He fulfils a range of legal, administrative and political tasks that are essential for the functioning of the Region’s government. 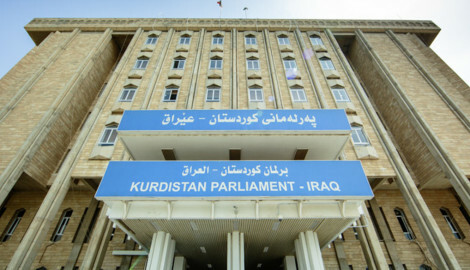 The Kurdistan Parliament was established in 1992 as a result of the first free and fair elections in Iraq and is the unicameral legislative body of the Kurdistan Regional Government-Iraq.